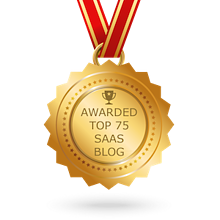 SAAS platforms and developers have a bad habit of choosing their payment gateway integration partner[s] without considering partner’s potential to actually help grow their business. 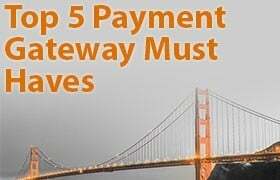 Payment Gateway Integration thinking typically consists of integrating with the usual suspects in gateway space, informing the end customers know about gateway options, and handing off the customer and the assume or hope for the best. on, despite one’s client base being arguably the greatest asset their business has. 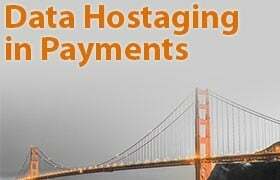 Support and funding issues can leave clients frustrated , as can data hostaging [more info below], confusion over what a payment gateway is versus a merchant account, and lack of payment options [specifically ACH Processing for recurring payments]. This, coupled with significant issues reducing credit card decline rates, can lead to your hard-earned clients exploring alternative options to your solution. Ensuring your payment gateway partner provides an easy, defined process for onboarding and continued support. A happy customer is the best referral generation strategy. Helping to negotiate great deals for your users [you have the power].. If you can in turn save them money on processing fees you are again creating goodwill. 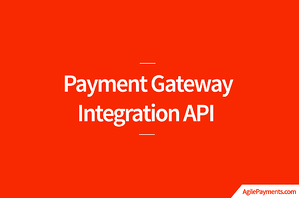 Offering payment options via ACH Integration. Especially for recurring payments multiple payment options with cost savings are a competitive differentiator. 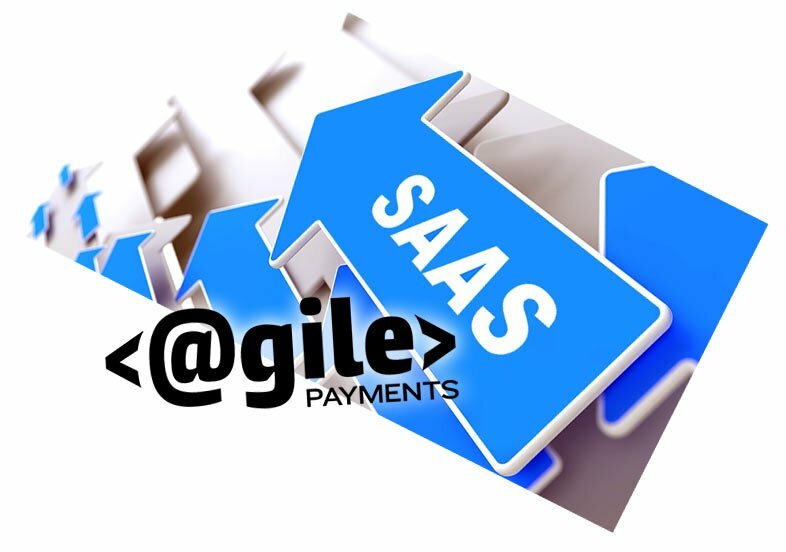 Offering a Revenue share model: Your payment gateway integration api provider [especially if they can also set up merchant accounts] should offer you a transaction revenue share model. If every client you have now generates an additional income stream you have a much more profitable company. This means better service and more payment options for your clients. 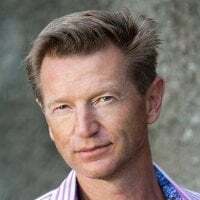 Adding value for your users: There is a huge gap or disconnect that your gateway partner can possibly help with. If your service or product also offers a recurring billing solution you have an opportunity to help your end users [and you] generate more value. Make sure choosing your gateway partner is a strategic decision. It can without question become a growth catalyst for your business.